A sip of water, an endless time, what would you give for everlasting life? When Winnie goes looking for adventure and meets a family with a fabulous secret, their chance encounter will change them all forever. Based on the bestselling novel, this musical explores eternal love, never-ending life, and what it means to truly feel alive. 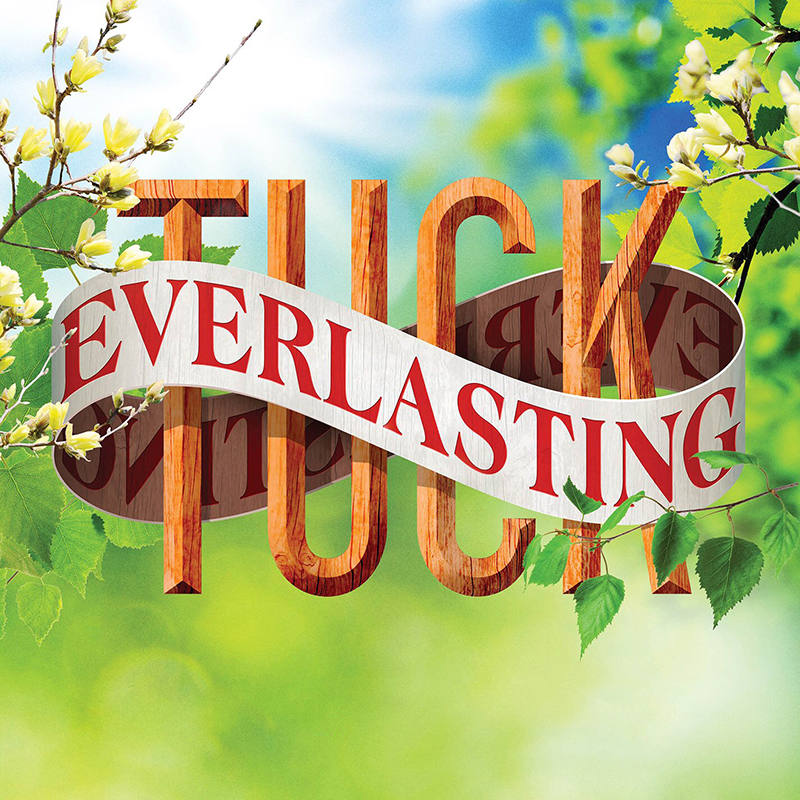 This summer, bring your family to see TUCK EVERLASTING, a heartwarming show about living life to the fullest. Appropriate for ages 7 and up. STAGE 2 bridges the gap between the WPPAC Educational Department offerings and the Mainstage, giving college and community performers the opportunity to work in a regional theatre setting under the guidance of professional artists. Recent STAGE 2 productions include: Cabaret, West Side Story, In the Heights, Chess and Parade. WPPAC is dedicated to artistic presentation of the highest caliber that moves, inspires, challenges and educates our audiences in an ever-changing, modern world. Disney The Lion King JR Disney’s Frozen JR.